· Mon-Fri: 8:30a.m.-8p.m. Sat: 8:30a.m.-5p.m Sun:10:00a.m.-1p.m. 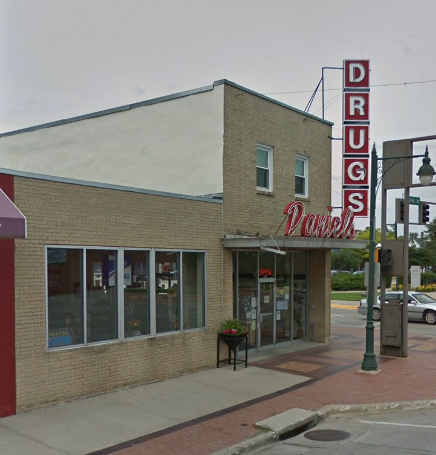 Daniel Pharmacy opened in 1963 as a family business and continues that tradition today. We are committed to providing superior healthcare to residents of Fort Dodge and the surrounding areas. 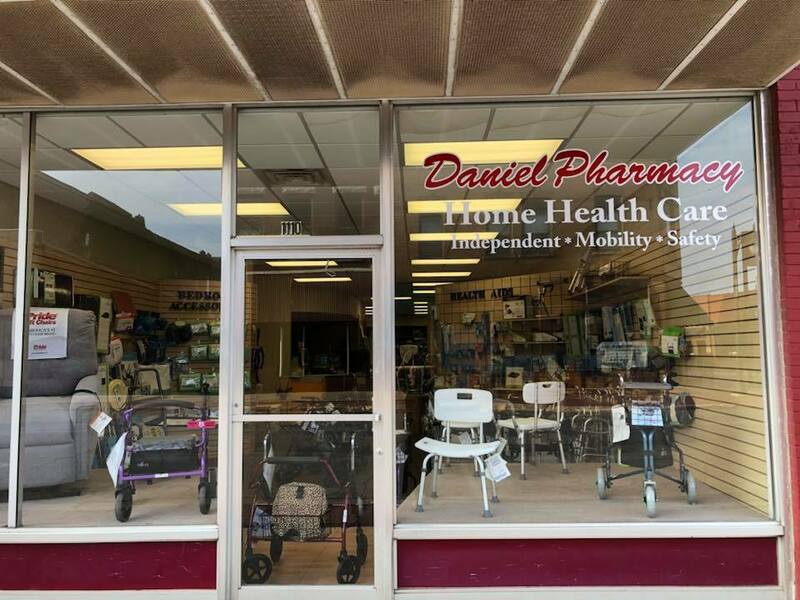 "Daniel Pharmacy goes above and beyond, I have never had an issue, the employees and owners want to be at their job and are passionate about what they do." 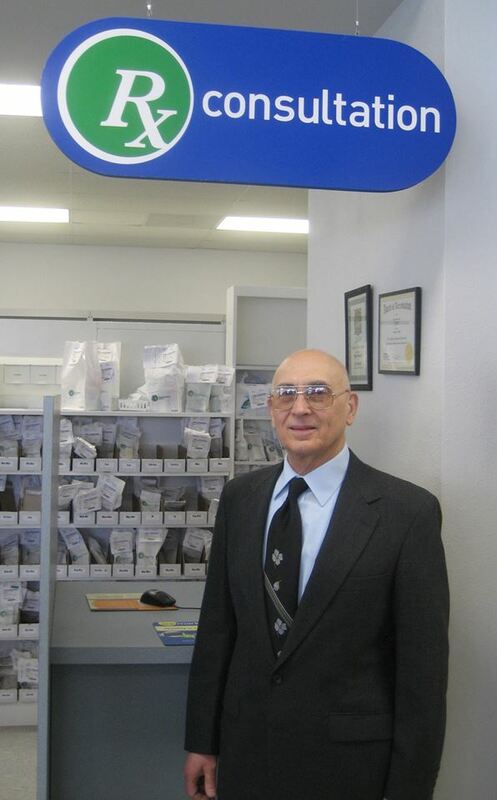 "The last family owned and operated pharmacy in Fort Dodge works hard to be the best. Fast and accurate with state of the art technology. They also have a full line of medical equipment for every member of the family." "This pharmacy has been around for years and the pharmacist takes the extra mile to help each individual with great customer service with a personal attention to each one."